The chip in question, the Qualcomm WTR1605L (highlighted in green above), supports all currently operating LTE networks around the world. 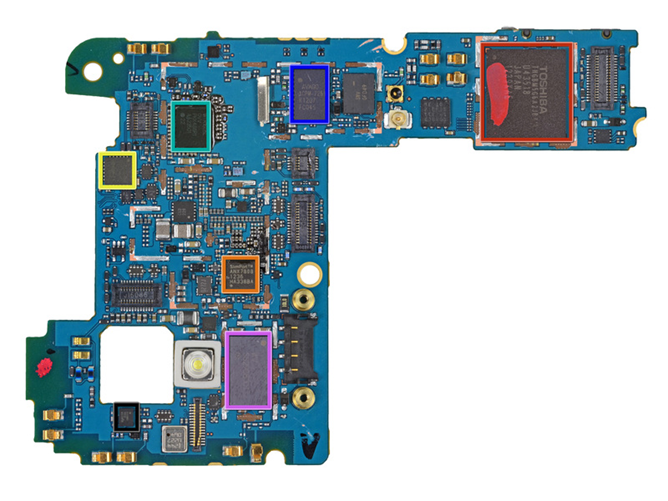 This chip is probably a holdover from the LG Optimus G design, which the Nexus 4 is based on. Nevertheless, here we have a pentaband HSPA+ phone with a dormant LTE chip inside. Forums are already abuzz with posts calling on ROM devs to wake up the chip, but that probably isn't going to happen. First, there's no guarantee that the device even has an antenna that supports this radio. Should that not be an issue, iFixit found no LTE power amplifier on the board. That's the part in a phone that takes electricity and turns it into radio waves. It's also the principal reason your device gets hot enough to fry an egg. Basically, it's important, and the Nexus 4 only has a UMTS power amplifier inside. 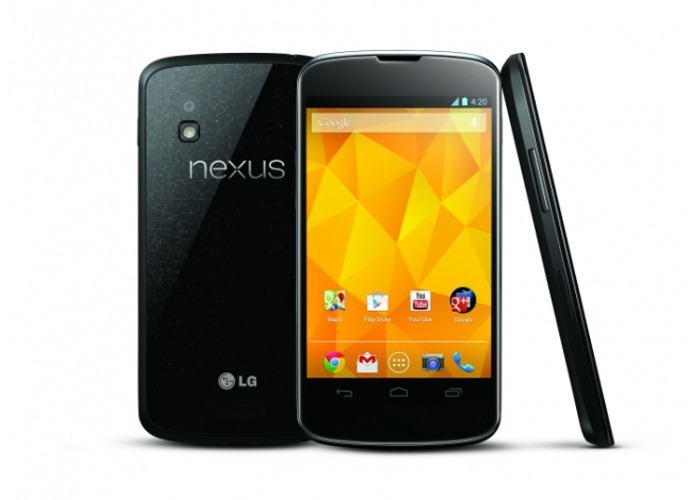 We also know that devices like the T-Mobile Galaxy S III have permanently disabled LTE chips inside. Even if everything else was sorted out, the chip could still be dead. We're probably going to have to live with HSPA+ on the Nexus 4. This discovery is just a reminder of what could have been.